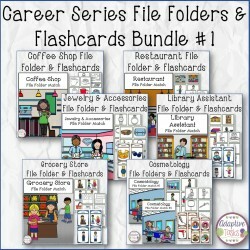 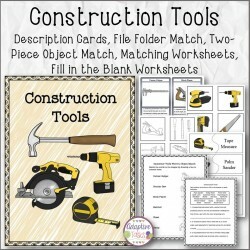 IEP Goals: Given pictures to match, words to define or label, related to an occupation (ex.construction worker), STUDENT will complete the activities within a designated amount of time (ex. 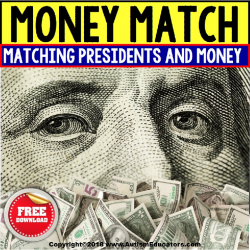 15 minutes/30 minutes), with 80% accuracy, in 4 out of 5 opportunities, by MONTH, YEAR. 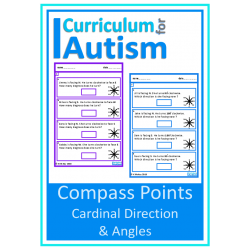 IEP Goals: Given a written word problem containing cardinal directions, STUDENT will solve the problem by providing the number of degrees or direction, with 80% accuracy, in 4 out of 5 opportunities, by MONTH, YEAR. 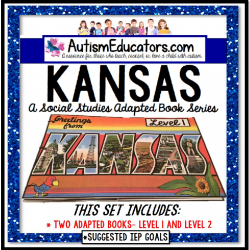 IEP Goals: Given pictures to match related to a work location, STUDENT will read and match/match the identical pictures, with 80% accuracy, in 4 out of 5 opportunities, by MONTH, YEAR. 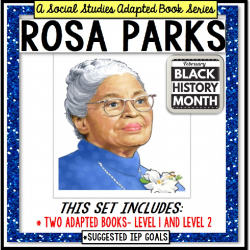 IEP Goals: Given an object or picture related to a theme, STUDENT will independently/with prompts match the identical picture, with 80% accuracy, in 4 out of 5 opportunities, by MONTH, YEAR. 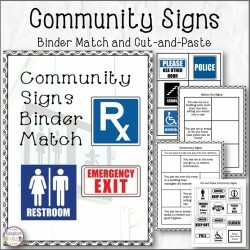 IEP Goals: Given a written clue describing where or when this sign or symbol may most likely be seen, STUDENT will independently match the correct community or safety sign, with 80% accuracy, in 4 out of 5 opportunities, by MONTH, YEAR. 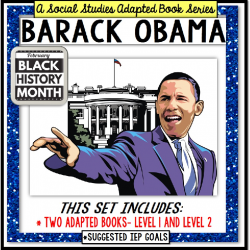 IEP Goals: Given up to three facts related to a historical figure, STUDENT will identify the facts and retell by responding to the prompts of: accomplishment/fact/quote, with 80% accuracy, in 4 out of 5 opportunities, by MONTH, YEAR. 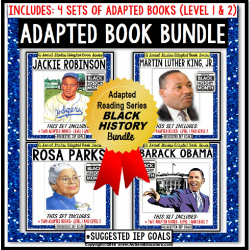 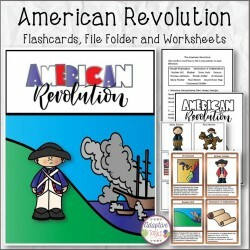 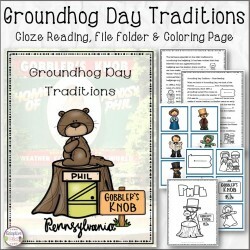 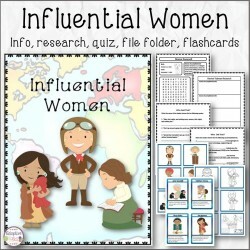 IEP Goals: Given a non-fiction book or informational text, STUDENT will ______(read and choose/listen to story or passage read aloud by the teacher) and select the correct picture response card in order to demonstrate comprehension, with 80% accuracy, in 4 out of 5 opportunities, by MONTH, YEAR. 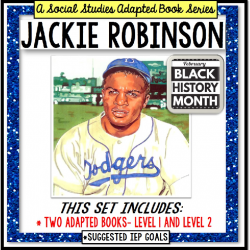 Given a reading passage related to a historical event or figure, STUDENT will match the correct picture response card, with 80% accuracy, in 4 out of 5 opportunities, by MONTH, YEAR. 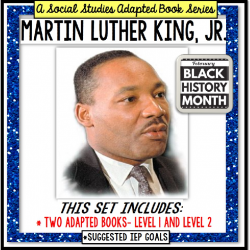 Given a reading passage related to a historical event or figure, STUDENT will retell the story by providing up to ___(six) key details, with 80% accuracy, in 4 out of 5 opportunities, by MONTH, YEAR. 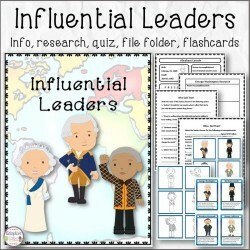 Given a picture to match related to an historical event or figure, STUDENT will independently match the correct picture, with 80% accuracy, in 4 out of 5 opportunities, by MONTH, YEAR.